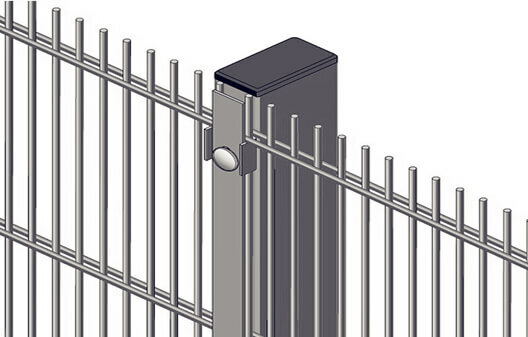 We produce many types of steel wire fence and expanded metal fence for security and defending. The welded wire fencing is the most popular one,the surface can be PVC coated,PVC sprayed/painted,Hot galvanized.Usually,the wire diameter can be 4-6mm and the opening can be customized. Double wire fence is made of the strong welded iron wires,with the PVC coated or sprayed. 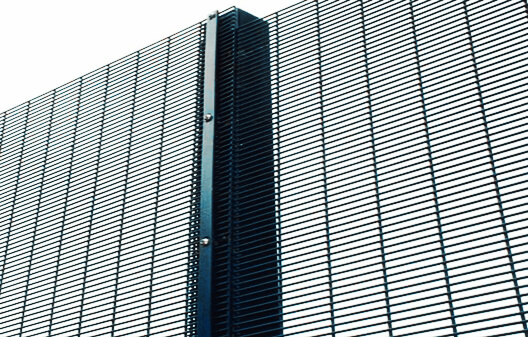 The horizontal and vertical wires have the same diameters or different diameters according to designs. Usually,the standard opening size is 50*100mm and 50*200mm. The height,width and colors of each panels can be customized. 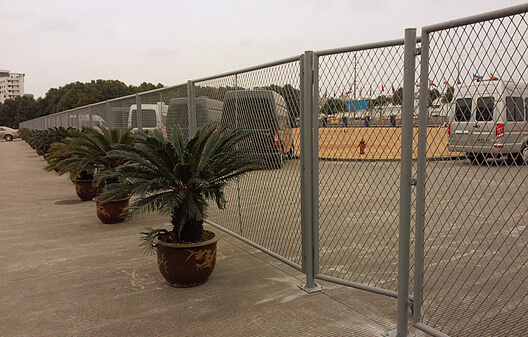 High security fence also know as 358 fence,which is the most anti-climbing and anti-cutting fencing. The wires diameter is about 4.0mm with the mesh opening 12.7*76.2mm. The surface also can be galvanized or painting. It is wildly used for prisons,military,airports,warehouses,power plants,secure hospitals,schools and others need high security protection areas. 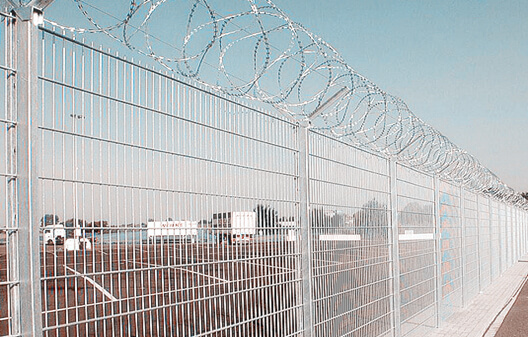 Galvanized wire fencing is the most rust prevention and long lived steel wire fencing,which surface treatment is Hot-dipped Galvanized,also know as zinc coated. It is available for many kinds of welded steel wire mesh. So they almost will never get rust. PVC coated wire fences are the most popular welded wire fence,because of they are much cheap and available for many colors. The wires diameter is about 4-6mm with the opening 50*200mm. You also can choose many kinds of steel posts,such as round post,square post,peach post. The peach post fence is very easy to fix without screw accessories. 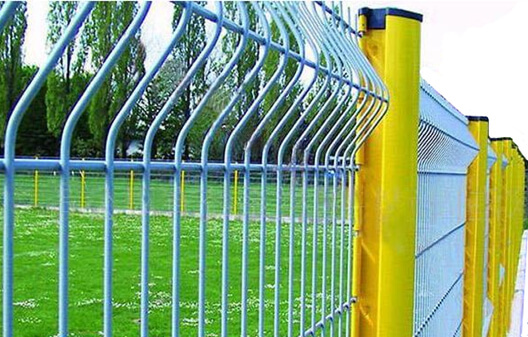 Expanded metal fence is the expanded metal mesh welded fencing,also is a kind of anti-cut fence,have a much higher safety protection ability.